Scott Wilson is Vice President of Project Management with Regency Centers. He has more than 25 years of experience in the retail construction industry. Scott joined Regency in 2002 as Senior Manager of Construction and assumed his role as Vice President in 2004. During his time at Regency, he has been responsible for the construction of 11 new shopping centers and the redevelopment of four existing centers throughout California, Oregon and Washington. Scott was instrumental in the formation and management of greengenuity®, Regency’s sustainability program, which launched in 2008. He has earned the company’s highest honor, the Martin E. Stein, Sr. Award, which honors employees’ business acumen and ethical standards. 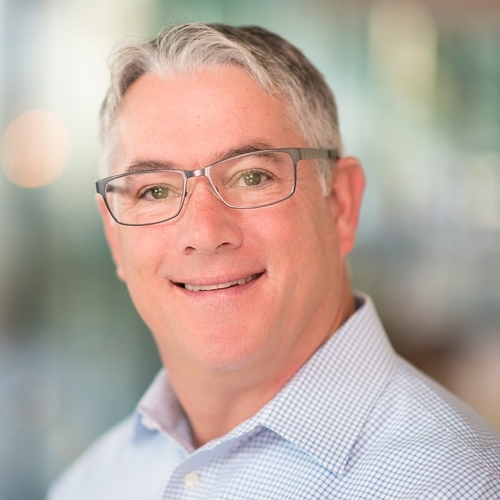 Previously, Scott worked as Senior Project Manager for a general contractor in Northern California, managing retail construction projects for Safeway, The Home Depot and Ralphs. He also has experience in public works construction management and held various construction-related positions with Kmart. Scott earned a Bachelor of Science in building construction from Michigan State University in East Lansing, MI. He enjoys camping, snow skiing, traveling with his family and is an avid physical fitness devotee.